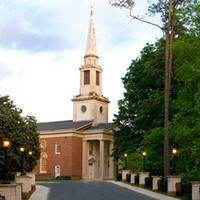 Trinity Presbyterian Church hosts a variety of performances throughout the year. Parking: Parking is available in the lots off Howell Mill Rd. and Moores Mill Rd.